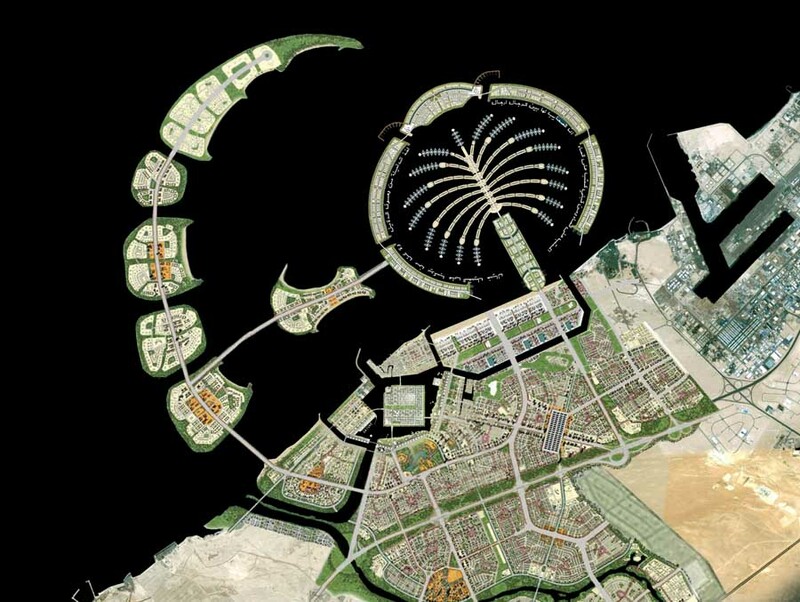 (Rotterdam, March 12 2008): The Office for Metropolitan Architecture (OMA) has completed the Masterplan of Waterfront City, a city to be built from scratch by Nakheel in Dubai. 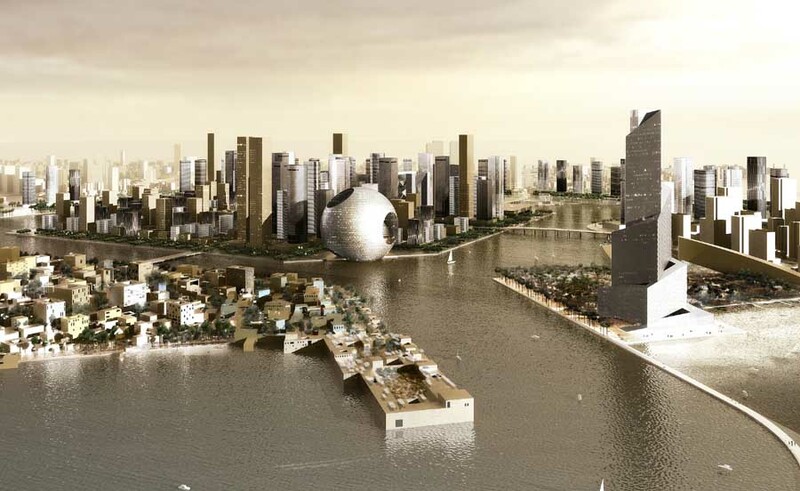 Waterfront City will form a vibrant centre for the larger 140,000,000 m2 Waterfront development. Waterfront is Dubai’s largest development to date providing homes for a prospective 1.5 million new inhabitants, effectively doubling Dubai’s population and creating one million jobs. Located against Dubai’s western border, Waterfront will occupy the prime position between Dubai as the emerging metropolitan centre of the Gulf and neighbouring Dubai. 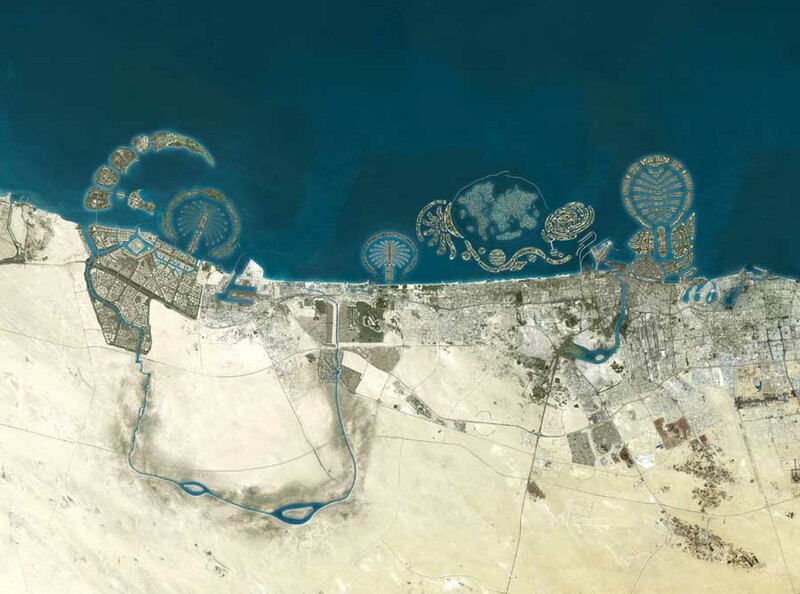 OMA’s masterplan entails a total gross floor area of 11,800,00 m2 comprising of a central island surrounded by four neighbouring districts – the Boulevard, Madinat Al Soor, the Resort and the Marina. 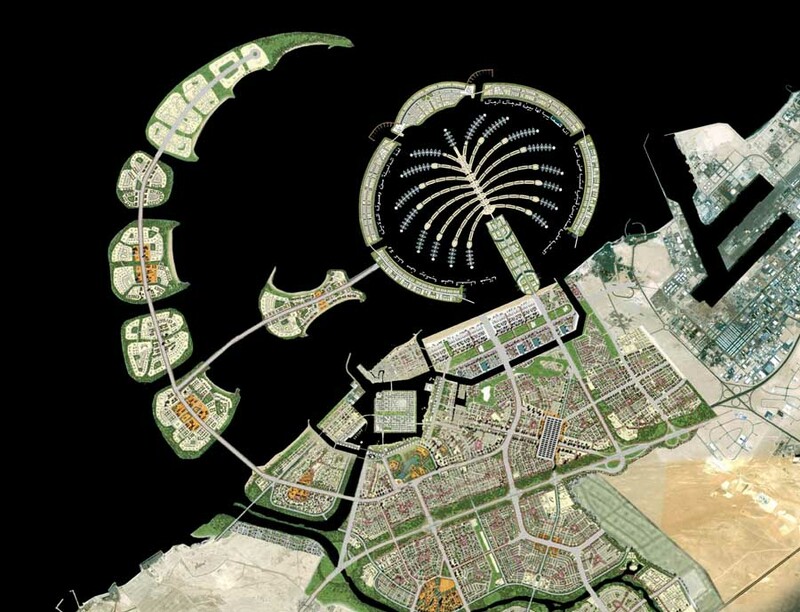 Dubai-based developer Nakheel commissioned OMA in early 2007 to design a high density development that was free from dependency on the car. 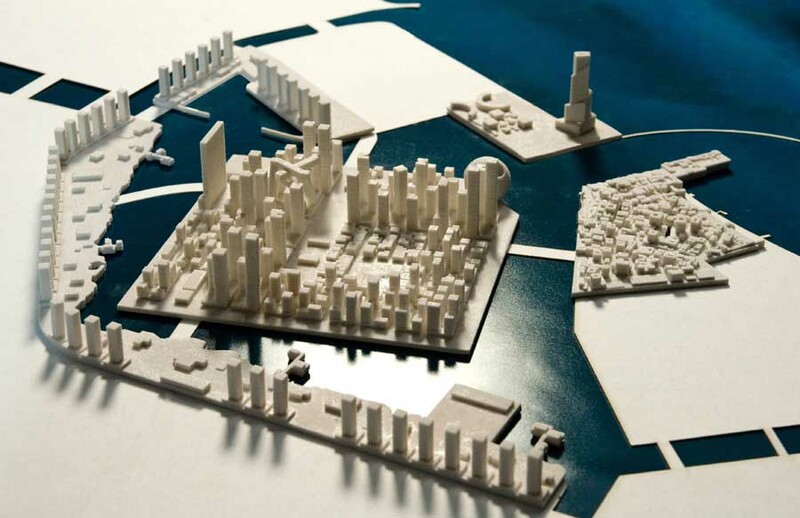 As a solution to this, Waterfront City is designed with the density of Manhattan in mind and offers a compact solution for a modern day metropolis. Commerce, retail, culture and private accommodation are programmatically overlapped to create a lively city centre within the Waterfront development. The inclusion of a central park, large mosque area and iconic landmark attractions will enable visitors and inhabitants to enjoy a vibrant city from street level. 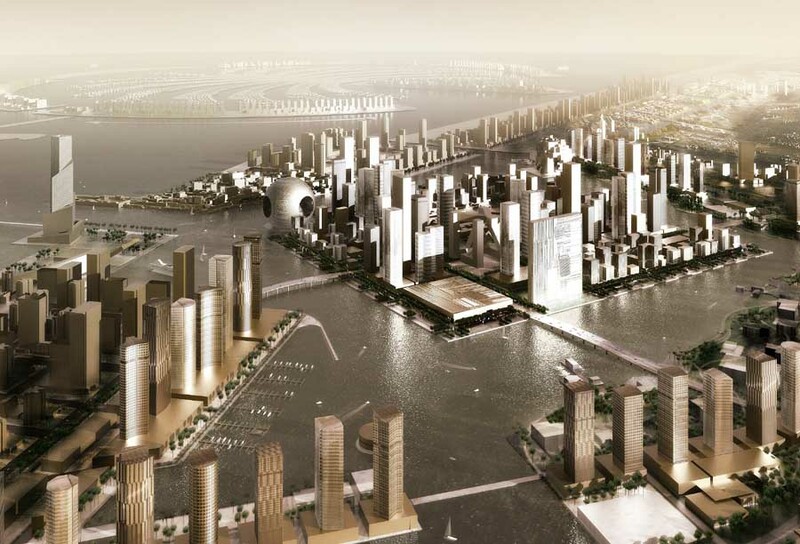 The central Island district is the defining element of the design of Waterfront City, surrounded by water on all sides it stands alone as a landmark itself. 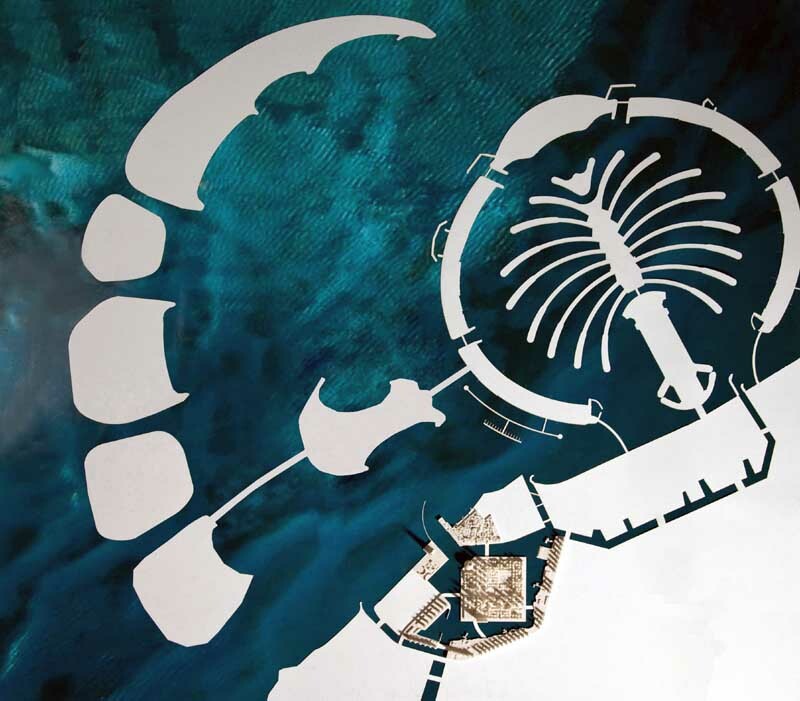 With a gross floor area of 7,000,000 m2 the Island is based on a grid of five streets by five streets. This creates a city on a human scale ensuring not only the ease of traffic passing through the city but also creating walkable distances between blocks. To ensure maximum shading and climate control in the city the higher building masses are concentrated on the south side also making efficient use of wind flows for cooling. To guarantee further protection from the sun each city block is lined with arcades and planted with trees. Each of the five districts making up Waterfront City possess their own individual character and are therefore vital for the promotion of a diverse yet unified city. 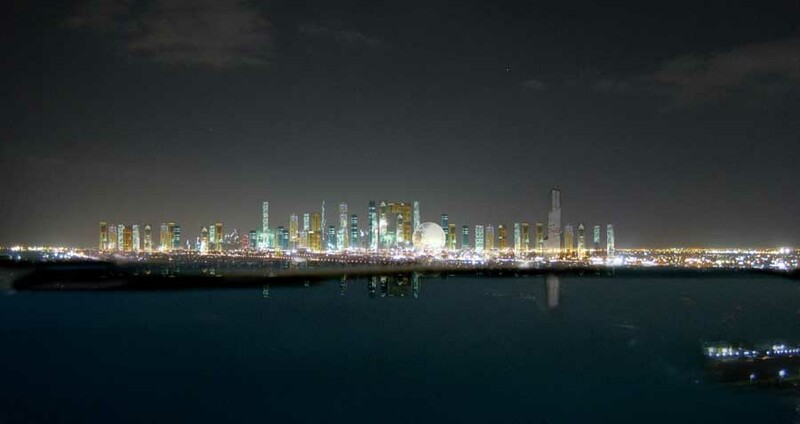 All of the surrounding areas as well as the Island are connected by a comprehensive public transport system, including Dubai’s new metro train system. 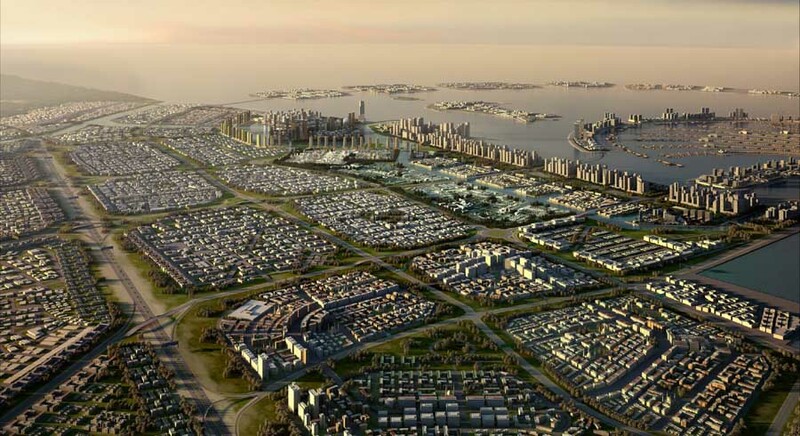 Waterfront City will have a direct link to the Al Maktoum International Airport, currently under construction and set to become Dubai’s main airport hub. With a predicted residential population of 92,000 and a working population of 310,000 people Waterfront City is set to become a lively city centre 24 hours a day. 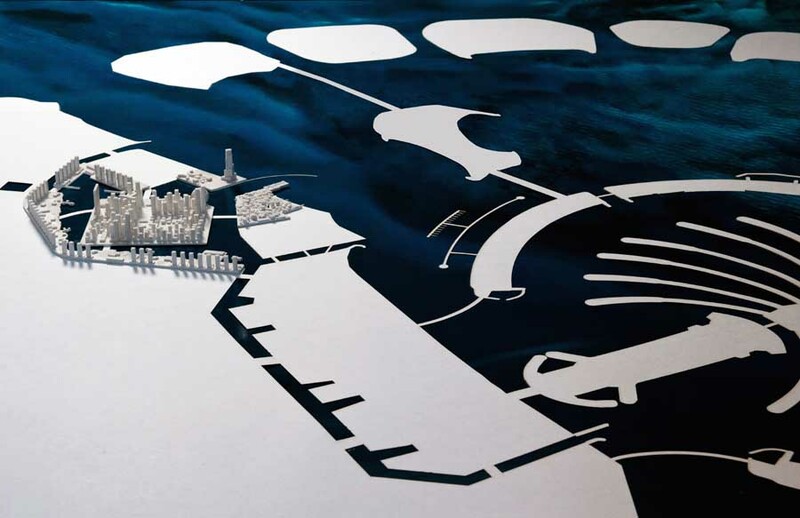 This project is led by Reinier de Graaf and Rem Koolhaas. 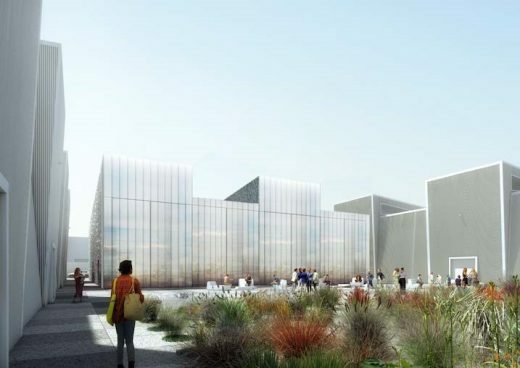 Past projects include Gateway City (also an entire new city development) and the Jebel al Jais Mountain Resort for the Emirate of Ras al Khaimah, as well the design for the Riga Art Museum and the development of the EU barcode.